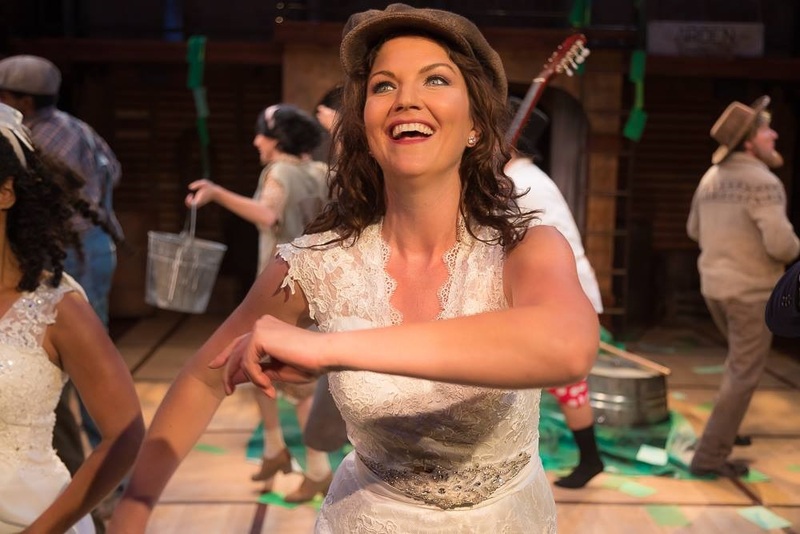 New Swan Shakespeare Festival’s 5th season is currently featuring two Shakespearean classics, As You Like It and Hamlet, in its mini-Elizabethan theater on the campus of UC Irvine. Since the festival debuted in 2012 the two-play season has grown to include a Music Monday series featuring diverse performances such as “Shakespeare’s Fool” featuring Jason Freddy’s trio, the all-female Mariachi Las Colibrí II, and Mozart Mondays, as well as a seminar series that takes place an hour before curtain. Eli Simon, New Swan’s artistic director, helms As You Like It, Shakespeare’s beloved comedy of love and disguise, exile and companionship. Simon sets the show in the Depression Era, with original folk music written by Alan Terricciano, and performed by the actors, for an intimate evening of love, fantasy, and companionship…as you like it. Returning for her fourth season with the festival to direct Hamlet is Beth Lopes, associate artistic director of New Swan Shakespeare Festival. 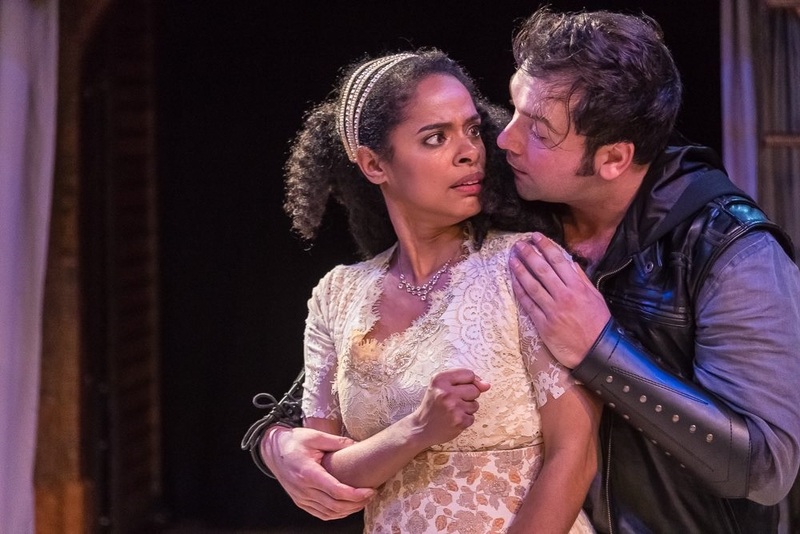 At its heart, Hamlet is a ghost story. While most of us push away the shadow of mortality, Hamlet embraces it in the form of his father’s ghost. This ghost is present throughout this production, driving the action forward and forcing his son to grapple with outrageous circumstances. Please note that, due to the theater configuration, there is no late seating for the performances. For tickets and more information, visit NewSwanShakespeare.com.